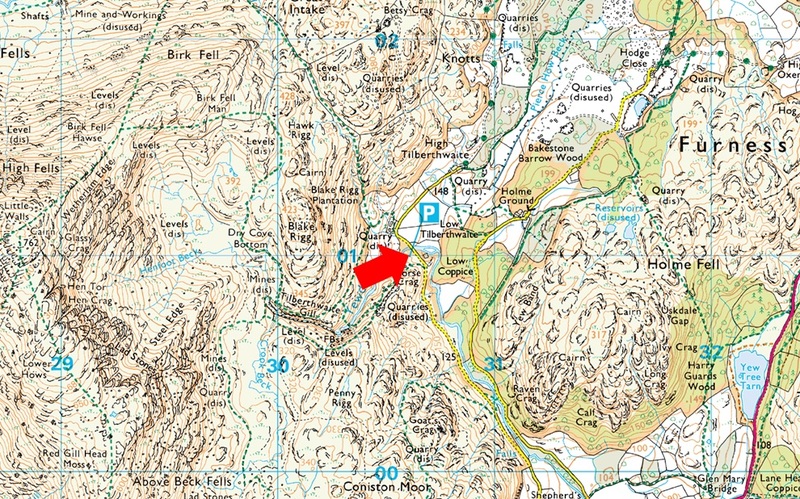 Notes: Nestled within the Yewdale fells Tilberthwaite car park is perfect for taking on Wetherlam and the Yewdale Fells. The car park is spacious but during peak season can fill up quite quickly, late arrivals maybe disappointed. Parking is free.